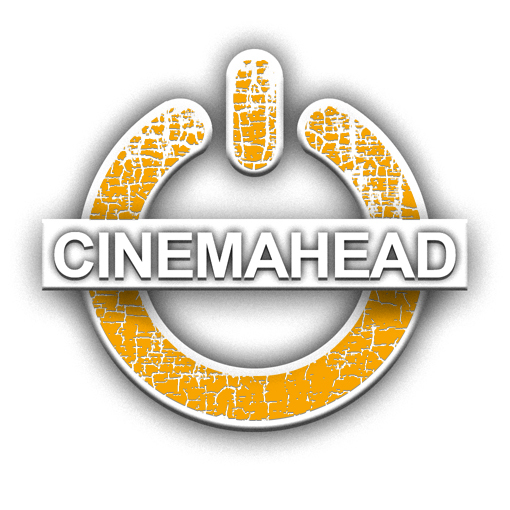 Cinemahead develops, mentors & co-produces youth cinema. Looking for shorts under 3 minutes. Any genre.